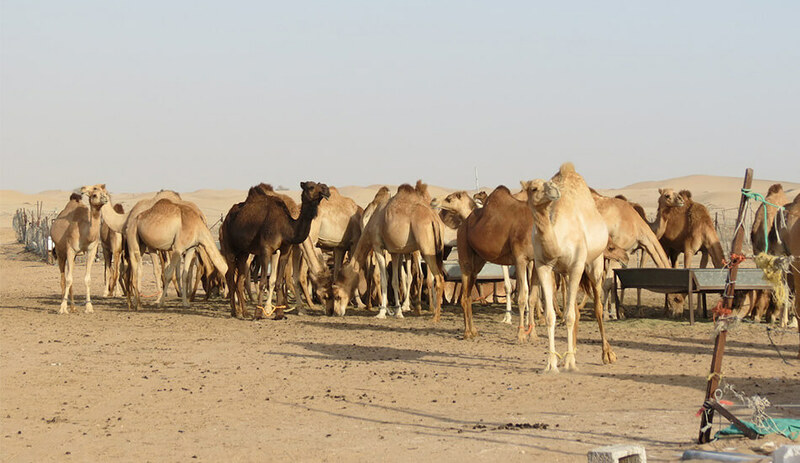 Have an adventurous time in the desert with an activity that has become a favorite desert activity among travelers and locals alike. Your 6 hour tour starts with a Quad bike safari. 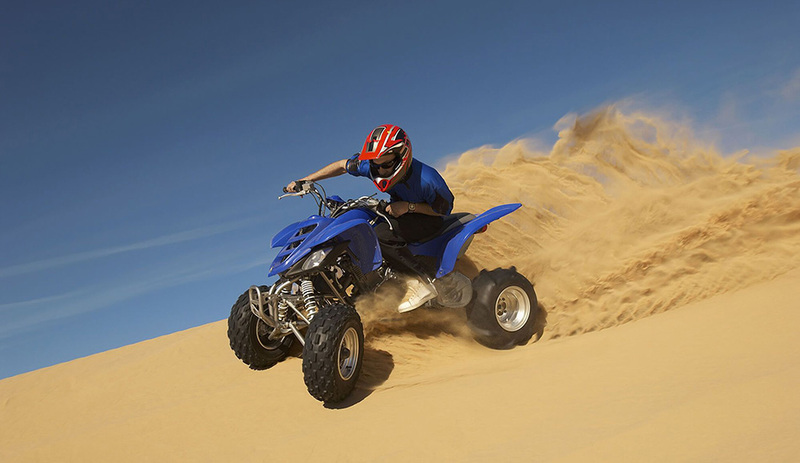 Make your way to the quad bike camp where you will meet your skilled instructor. After the introduction with your instructor, there will be a small briefing about safety procedures and an explanation of some rules	that need to be followed during the session. After assigning you with a quad bike, you will head out on to the desert in a convoy where	the instructor will keep a close eye on you and guide you. Stop for a break to quench your thirst with some soft drinks and continue	raising the sand and zooming past lofty sand dunes. 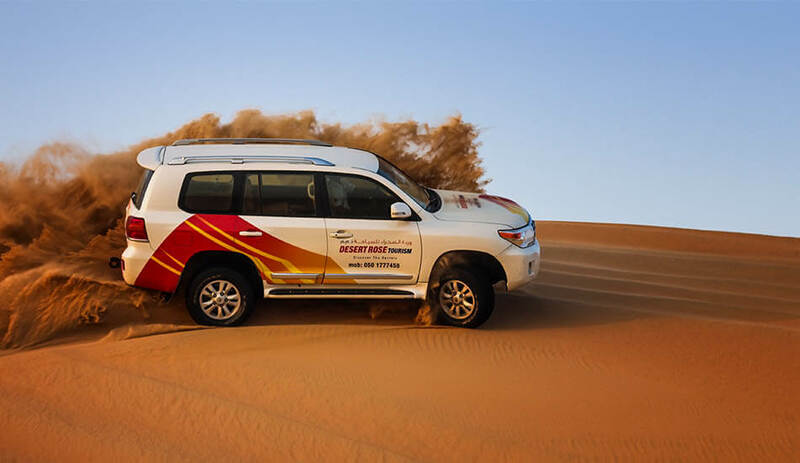 Admire the bronze landscape of the desert as you travel the sands. All the adventure	from the Quad bike safari must have definitely worked up an appetite. Feed your hungry tummy with dishes from a BBQ desert dinner that	will satisfy the foodie in you. Enjoy from a range of succulent meats, rice dishes, salads and so much more. Enjoy a live belly dance	performance throughout your dinner. The Quad Bike safari paired with the desert dinner is an activity ideal for the nature lover with	a streak of adventure and the heart of a foodie.